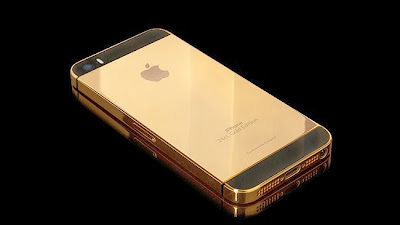 Gold Genie has released the 24 karat gold iPhone 5S for $3300. The phone is exactly similar to normal iPhone 5S. It runs iOS 7 with 64 bit processor. It is unlocked phone and you can use it with all carriers.